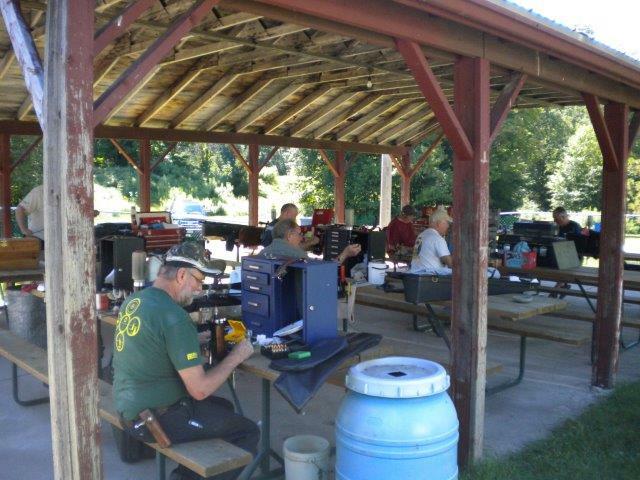 The weather was awesome – no rain, not too hot, and only a few mosquitoes at the range. Bob Kerr did an awesome job organizing the shoot, with Steve taking care of the kitchen, and a great job by the target crew and scoring. The highlight of the week-end was watching Joe Timbers win the 100 LV Saturday morning with a 0.2362 agg. 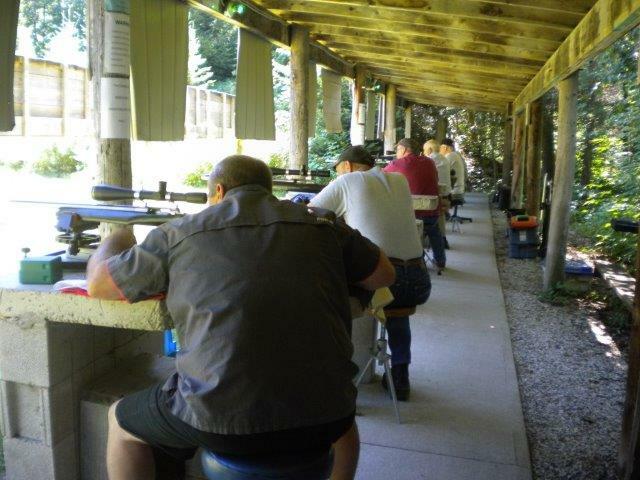 Just to prove it wasn’t a fluke, on Sunday Joe shot small group in 200 LV with a 0.279” – without shooting any sighters. A good time was had by all, including yours truly who, in the spirit of a blind dog finding an occasional truffle, snagged the 2-gun. That’s not the reason why I’m sending this, honest, I’ve agreed to help Brian with emails so you’ll be hearing from me more often. Feel free to email or give me a shout if you have any questions or concerns. 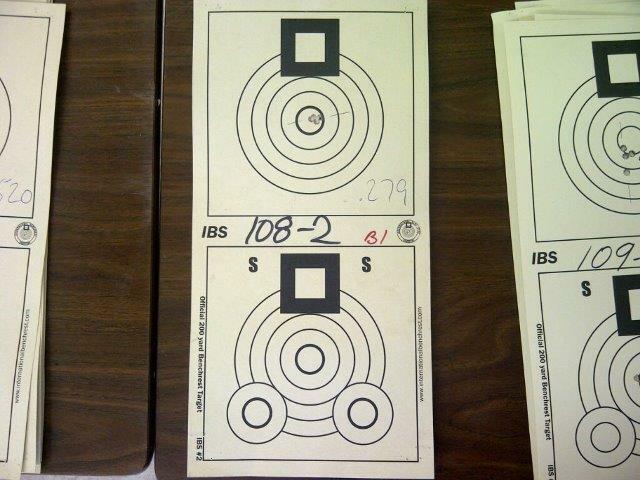 Congratulations Vera on the 2 gun!! You did some very fine shooting here - congrats! Congratulation on your win Vera.